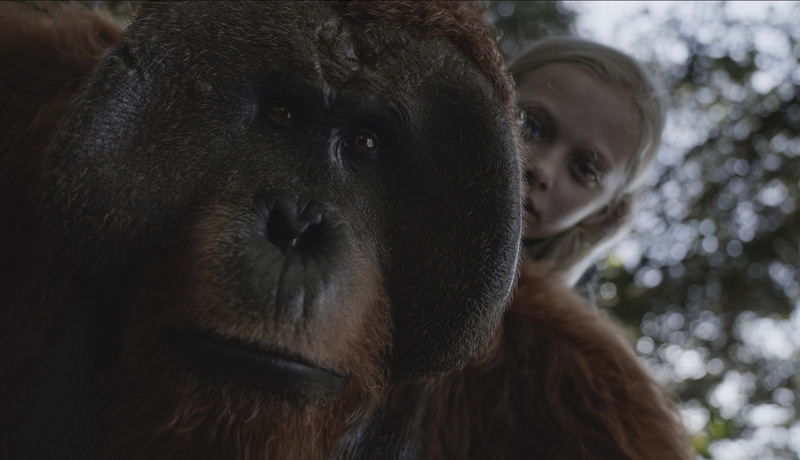 One of the most surprising characters in the highly-anticipated “War For The Planet of the Apes” is not an ape or a man … but a little girl with breathtaking courage. Amiah Miller, in her first major role plays a mute, virus-ravaged human child who comes to be known as Nova – and becomes an essential part of the apes’ journey to their new home. 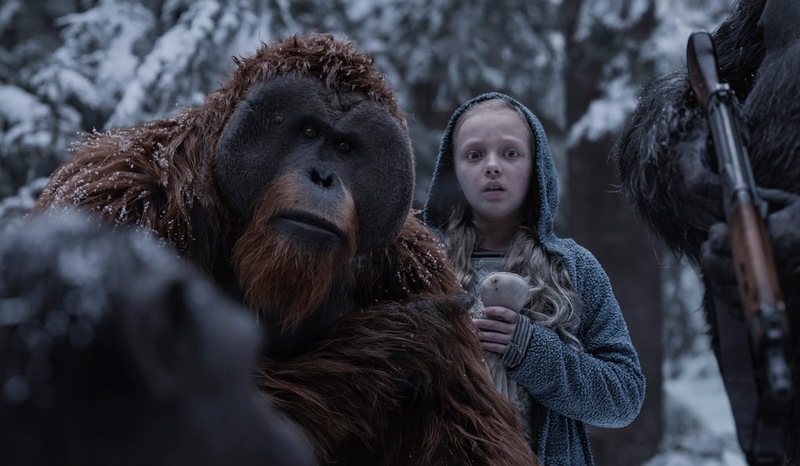 “War for the Planet of the Apes” is set fifteen years after a scientific experiment had gone wrong that gave rise to the intelligent Apes and almost wiped out the human race. 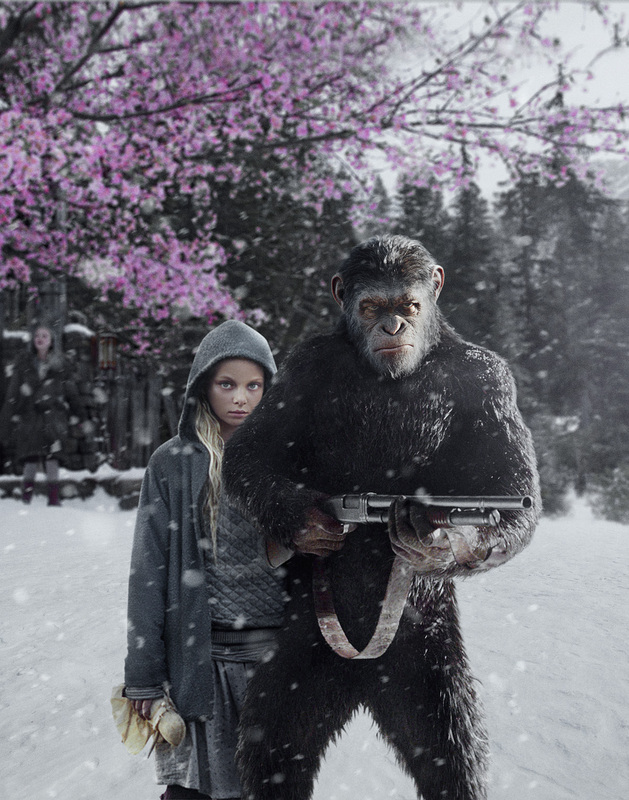 The colonists and apes struggled to coexist but their fragile peace was shattered and Caesar (played by Andy Serkis), leader of the apes, attempted to restore order. But there was no turning back from the brutal fighting that has already begun. At heart, this is the story of both a military and emotional last stand. As peace between species has collapsed -- and a renegade band of human soldiers led by an imperious Colonel (Woody Harrelson) makes a final, all-out attack -- Caesar is hit with an unimaginable personal loss and a dark line inside his psyche is crossed. Now, he is wrestling with merciless impulses and roiling doubts about his own ability to inspire the apes towards freedom. But if the apes are to survive the coming conflict, Caesar must lead. 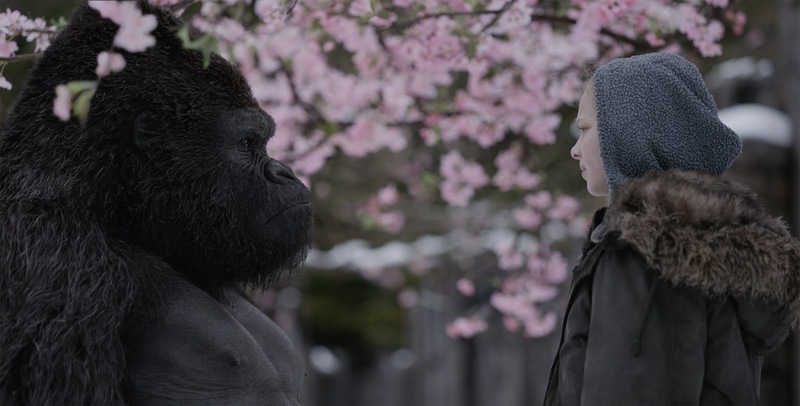 In a time when empathy and compassion have nearly vanished both in the world and his heart, Caesar searches for the grit, sense of fellowship and striving vision to lead the apes towards a future of hope. “War for the Planet of the Apes” opens July 12 in cinemas nationwide from 20th Century Fox to be distributed by Warner Bros.